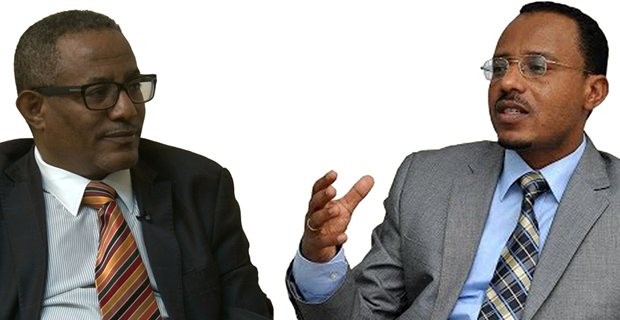 Leadership by the Ethiopian People’s Revolutionary Democratic Front that has lasted over a quarter of a century seems to have come at a crossroads. Promises and policy decisions do not seem to have borne any fruits as unrests weigh down the nation’s economic development. The lack of central leadership within the ranks and files of the ruling party are not helping either. It is perhaps time to bring to the fore the type of leadership that has a better understanding of the changes required. Democracy is that system of government which history found better suits society. But most African states – and some not – have lacked it even if leaders consistently promise that public officials are accountable to their constituents. 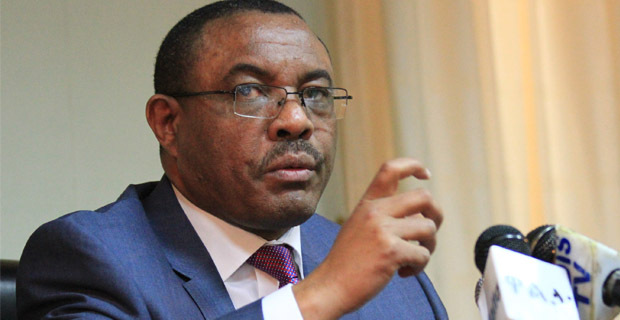 Ethiopia’s situation does not fare better, and the last two years have not been particularly good to the country, where unrests across the nation have been consistent. 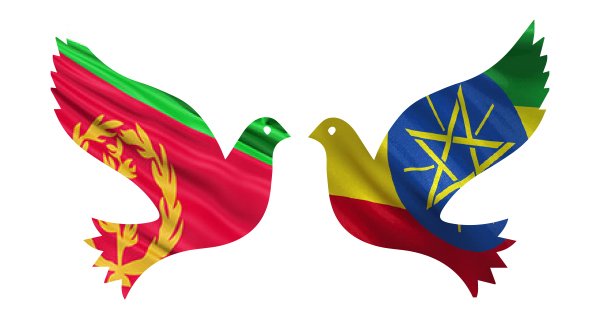 Almost a quarter-century has passed since the fateful referendum that led to the formation of Eritrea as a sovereign state separate from Ethiopia. There has not been much change in the leadership of the two East African nations in all those years though, and disputes over territories along the borders both share have not ceased. But the desire to see the governments, or at least the governed, of the two nations make a reconciliation do subsist. New Year of the Western world is around the corner, signalling that Gena, Ethiopia’s version of Christmas, is not far behind. 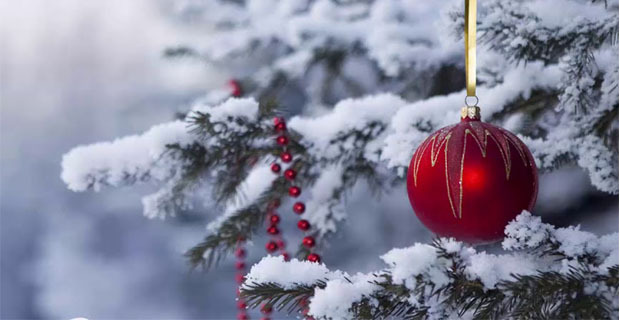 But holidays, though merry everywhere, are celebrated far more differently here in Addis Abeba and Europe. 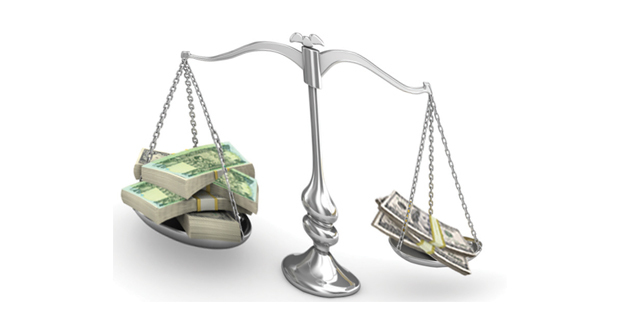 Both will see a shopping spike, but of mostly different items. And while it will be warm in the capital of Ethiopia, most Western countries will experience negative temperatures. 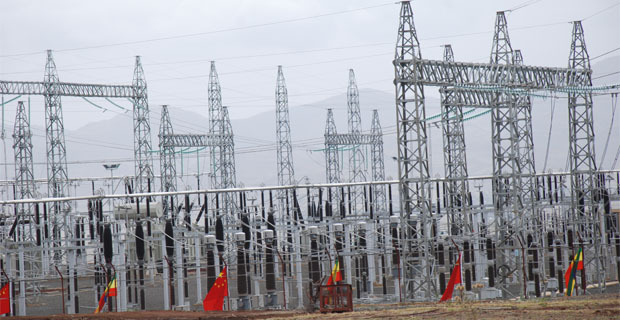 Electricity provision has never been an issue Ethiopia has been able to solve. And with the inclusion of more power consuming projects, like the Industrial Parks in different parts of the country, the problem is unlikely to abate soon. But in discussing the shortage of electricity, it is critical to note that there are those who have no access to it, to begin with. Rural electrification projects are just as essential to the country’s development goals, by way of improving domestic resource mobilisation and creating job opportunities, as most of the government’s economic agendas, if not more. The Great Ethiopian Run began in 2001 and is still going at full throttle. 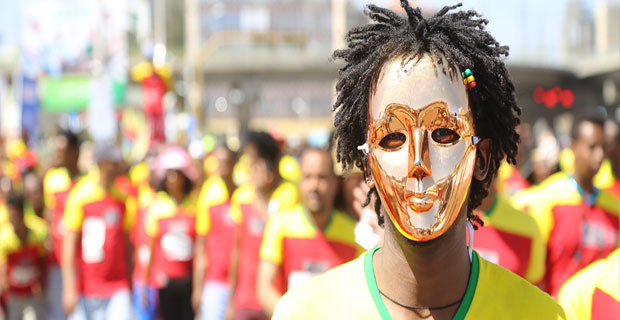 An initiative by Haile Gebrselassie, the most famous Ethiopian runner, if not the most famous Ethiopian, it is a sporting event whose participants have been growing together with the local and international attention it has been getting. Even the HuffPost rated it as one of the 15 most adventurous races in the world in a blog written two years ago. But the 2017 edition will go down in history for the tragic turn of events the race took where two people lost their lives. military needs to be under civilian oversight to ensure the correct administration of power. This is a lesson Ethiopia has learnt the hard way. But it was different for Zimbabweans who were seen celebrating on the streets the downfall of their long-time president, Robert Mugabe, and cheering on the military that decided to take matters into its own hands. There will always be the fear that the fall of one dictator will give rise to another, but the bloodless coup d’etat and the constitutional machinations that were following to remove Mugabe of his post lawfully restore hope in a peaceful transfer of power. 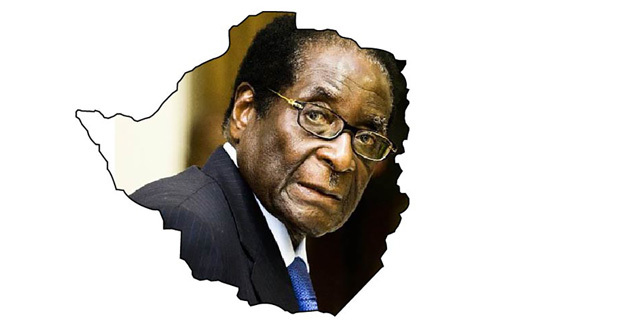 In the end, Mugabe gave in – better late than never. 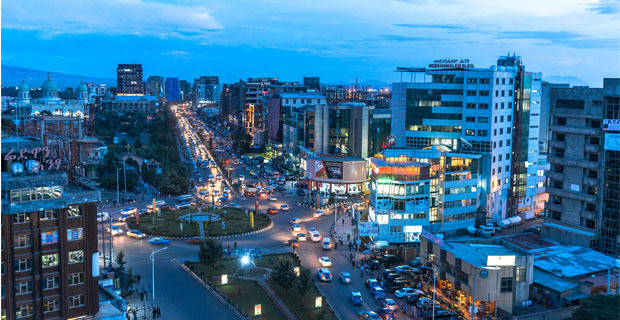 Despite slower economic growth than has been the case in the early years of the decade – and worsening political instability – Ethiopia’s population has been on an upward trajectory. 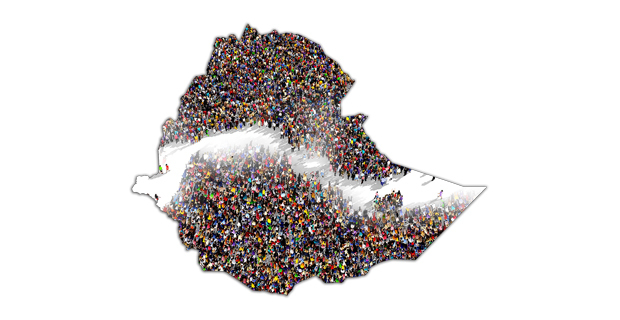 From what was 74 million people just a decade ago, it is estimated that there are 100 million Ethiopians today. The population growth will be a challenge for the government on at least a couple of fronts. Economically, caring for an ever-increasing populace, in a country where demand has not been met to begin with, will be tricky. 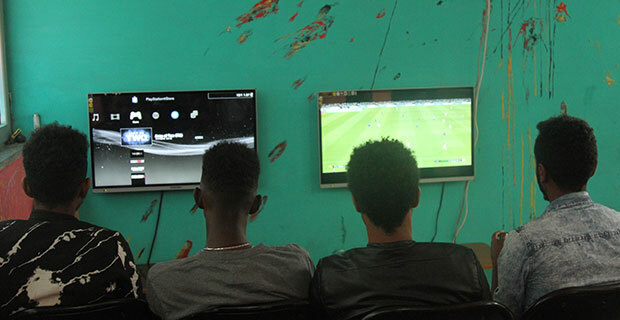 Politically, with tensions as they are, an increase in the number of youth, together with more globalisation and social media’s influence, governing will become complicated. Lake Tana has an enemy, locally called Emboch, a type of weed that covered almost 2000ha of the lake by the end of the past fiscal year. It has been blocking the fishing grounds, reportedly resulting in a decline of fish production. 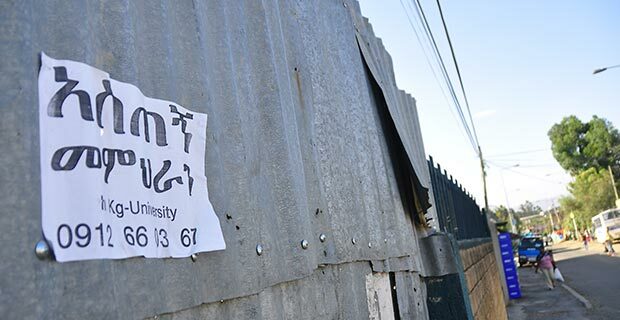 Despite the fact that the river is located in the Amhara Regional State, it has not stopped the youth of neighbouring Oromia Regional State from joining the fight. The phenomenon could be taken as a perfect indicator of what needs to happen at a national level to make sure that the current political tensions in the country end. 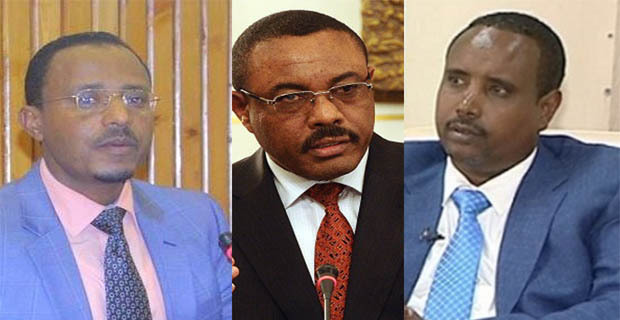 It was also a precursor to the meeting held between some of the leaders of the Oromia People’s Democratic Organisation (OPDO) and the Amhara National Democratic Front (ANDM) in Bahir Dar. 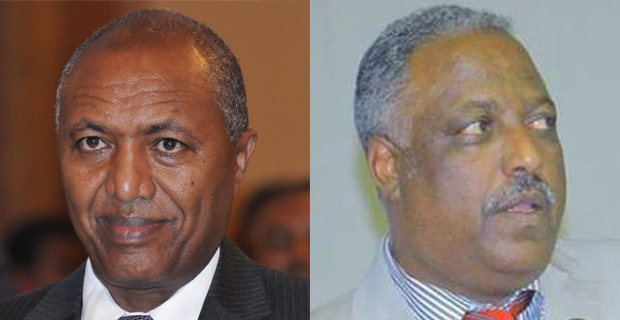 The National Bank of Ethiopia announced its bombshell decision almost a couple of weeks ago. The country’s currency will be 15pc less valuable than it has been most of the past fiscal year, selling close to 27 Br for every dollar. 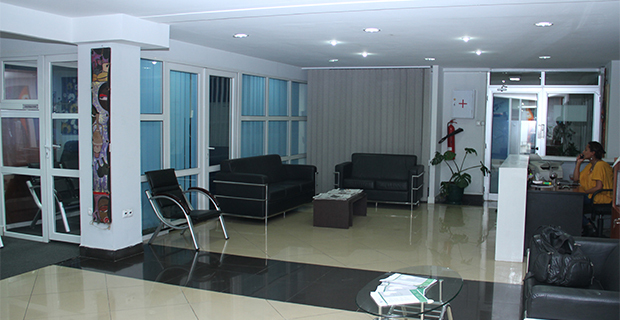 The devaluation has its supporters, like international financial institutions, and its detractors. 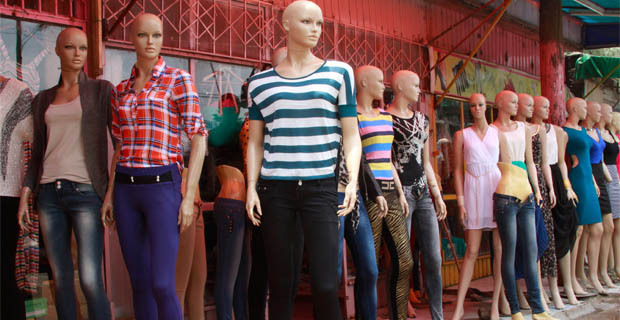 While the government is hoping for higher export earnings, consumers are bracing for a rise in inflation. Only time will tell what the actual outcome would be but measures should be taken to ensure that the devaluation is for the better. More people have come to mean fewer trees. This is especially the case in areas where electricity has barely made it. People have to depend on burning wood for fuel. 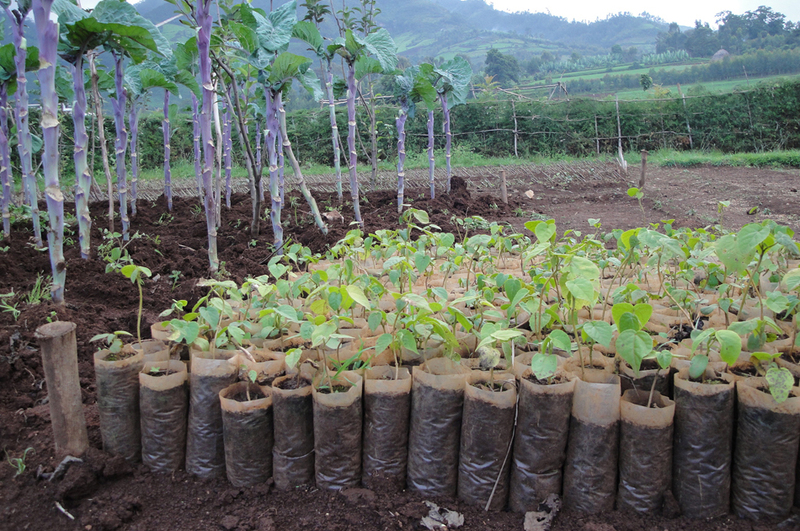 Aside from that, the population growth has necessitated the need for converting more areas into croplands. Subsequently, indigenous plants and trees have suffered and, worse, the environment is hurting. Reforestation, and providing homes with adequate power supply, even if expensive and time-consuming, is the only way out of the crisis. 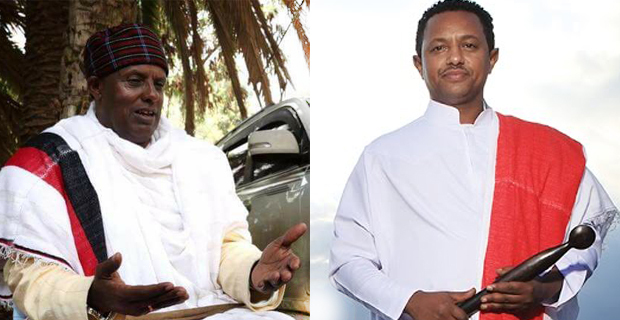 When the Irreecha festivity took place last Sunday, there was the feeling that the state of Oromia would be thrown into another round of unrest, as was the case last year. But October 1 passed peacefully. Social media reports claimed that there were some issues, but nothing as distressing as that of the year before. It is essential to take note that the government has not done anything to solve the cause of the problem, which is the suppression of freedom of expression. The recent controversy over Teddy Afro’s 2017 album ‘Ethiopia’ is a testament to this. 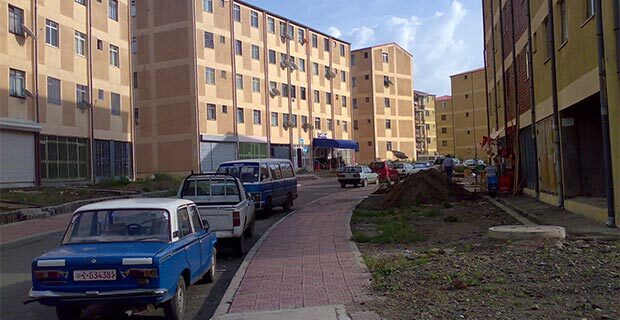 One of the signature policies of the current government to provide citizens with housing are the middle and low-income condos currently flourishing around Addis Abeba. 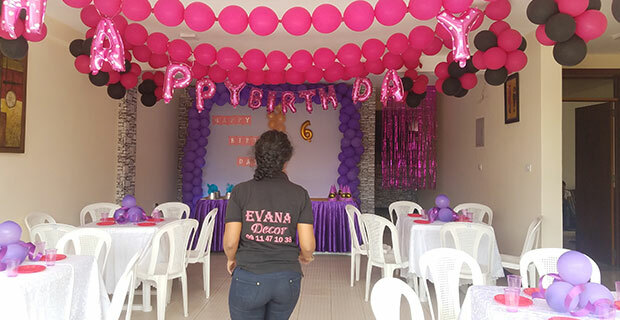 But while these houses could serve as cheaper alternatives for the general public, the level of quality that the buildings exhibit and the type of neighbourhood that follows once people enter their homes and populate the area is worrying. It is all the more alarming that children have to grow in these places. 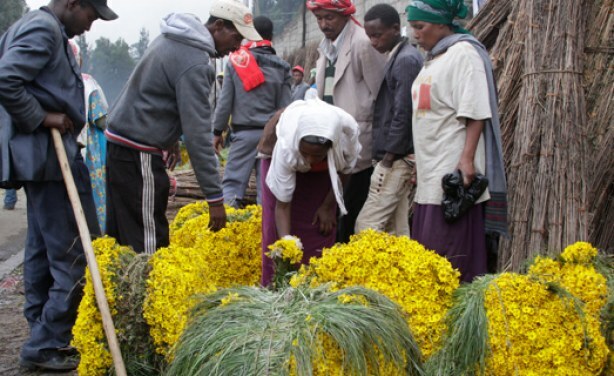 The New Year denotes a multitude of meanings to Ethiopians. For some, it is a holiday that symbolises the end of the rainy season, and that sewerage problems would abate. For others, it is time for setting New Year’s resolutions in the hopes that the coming 12 months would be more productive, less unfortunate and more enriching. Enkutatash is here to announce that a year has come and gone. 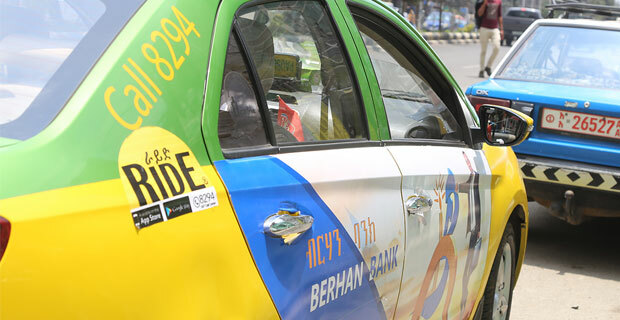 All around the country, people will celebrate the holiday using different customs and traditions. For most, it will be an exciting day, where fancy food is eaten and new clothes are worn. 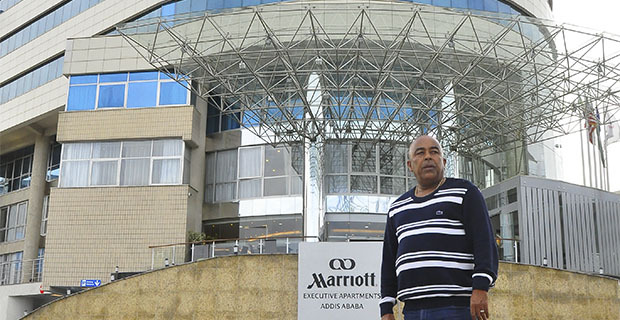 For others, it would be another reminder of Addis Abeba’s inflation rate. Even sadder, there will be the exceptionally unlucky who may have something bad befall them. O Buhé Belu, Where Art Thou? Every 13th day of Nehase (August 19) followers of Ethiopian Orthodox celebrate the Transfiguration of Jesus on Mount Tabor. 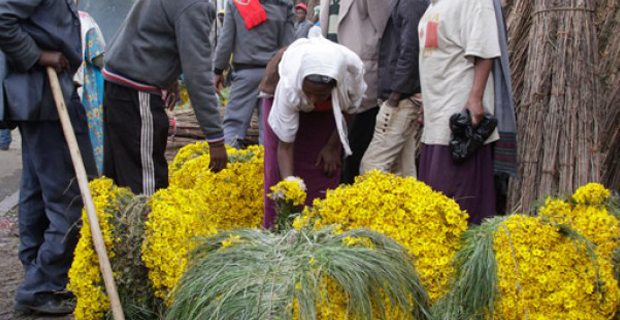 Ethiopians call this religious event Buhé Belu, and have devised various traditional ways with which to commemorate it. 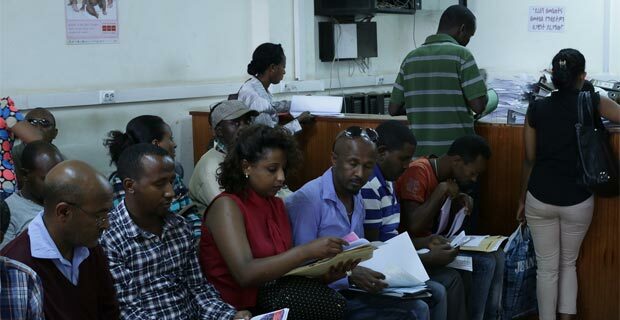 But over the years, with developments in globalization, the general attitude of Ethiopians towards the holiday has changed. 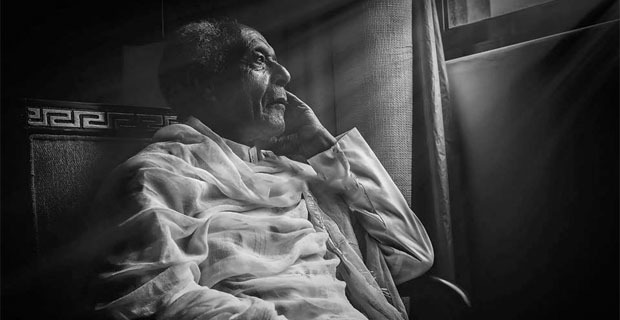 Tesfaye Sahlu, commonly known as Ababa Tesfaye, the iconic star of a cancelled children’s show that ran on a state-run network, died at the age of 94. 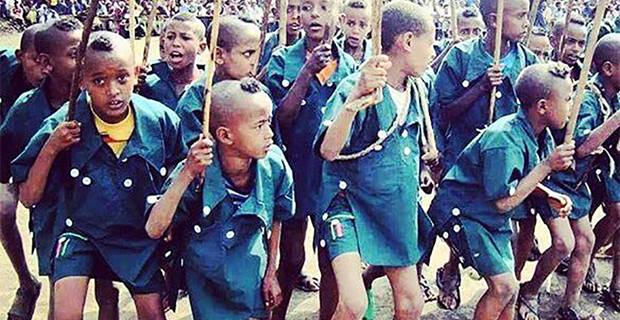 To many, the death was a tragedy – Tesfaye represented a generation that prioritised the importance of discipline to children. He will be missed. 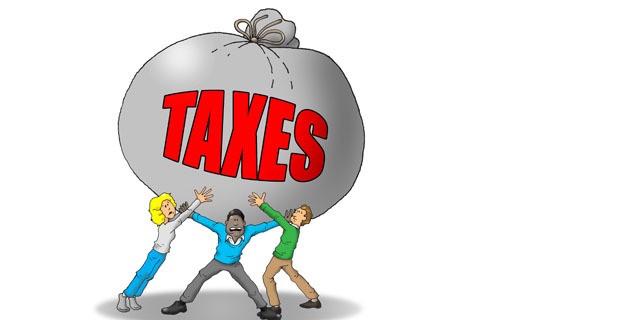 The recent outcry to the high estimates imposed upon some taxpayers has added to the outrage felt last year in two of the country’s largest regions. The nation’s stability is being rocked again after a number of officials overseeing large projects were arrested on charges of corruption. All of these events are commingling to elevate the amount of distrust between the government and its constituents. Freedom of speech has been lacking from the country for quite some time. The line between expressing one’s ideas and encouraging violence has always been too thin to adequately tell apart. 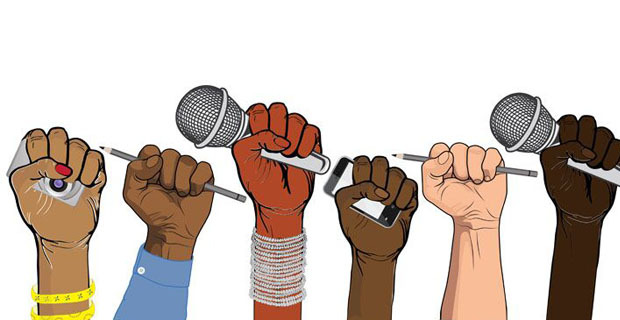 The death of the much-celebrated journalist Negash Gebre Mariam has made most take a closer look at the current status of the media in Ethiopia. Coffee is one of the most consumed beverages in the world. It could be found in almost every country or city. 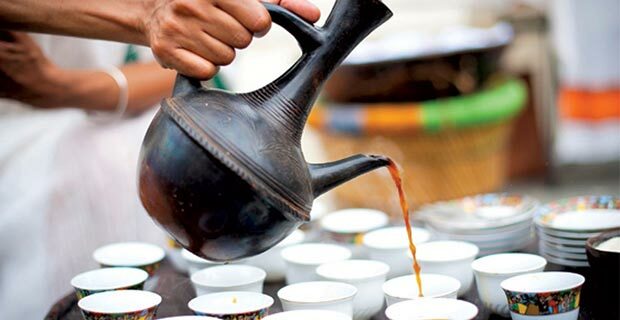 To Ethiopians, maybe no variety of coffee can surpass that of their own. 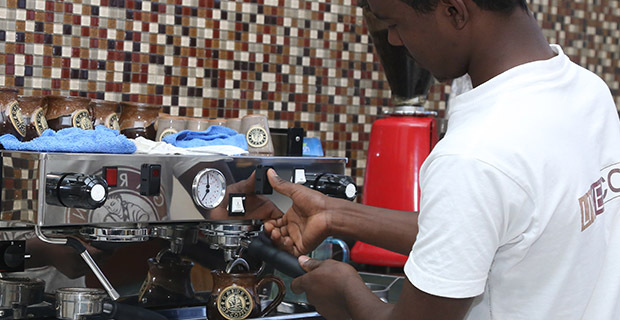 But there are places that remind one of home, and the traditional ways of brewing coffee. 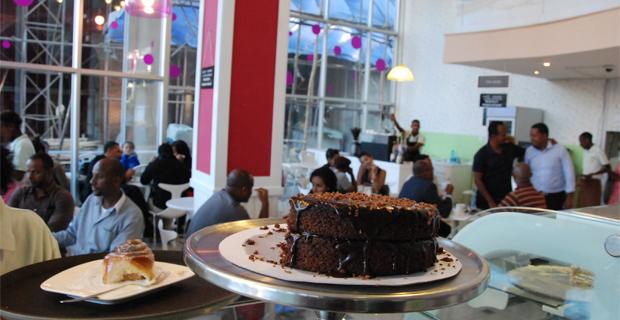 The Ethiopian themed Belgian Restaurant, Toukoul, which tends the culturally astute, is one. The previous week was attention captivating. 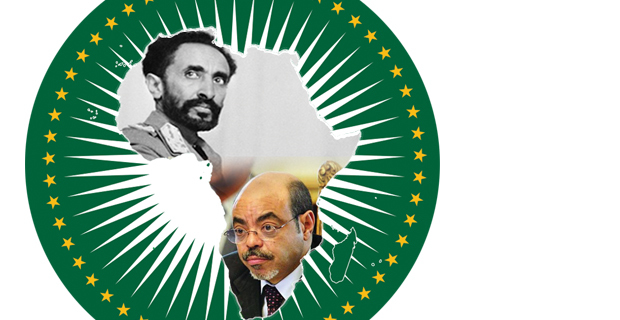 Emperor Haile Selassie and the late Prime Minister Meles Zenawi were recognised by the heads of state of the African Union (AU), making a historic decision at the 29th AU Assembly to erect statues in the headquarters compound to honour their contribution to the continent. 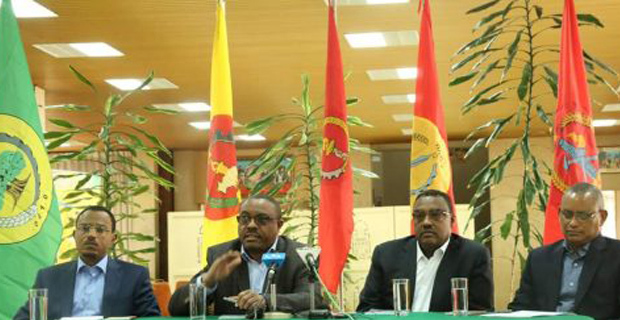 The recognition of Asmara as a World Heritage Site and the loss of lives and destruction of factories due to torrential rains and floods were another.